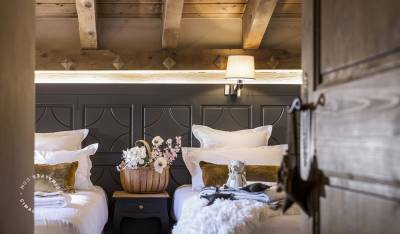 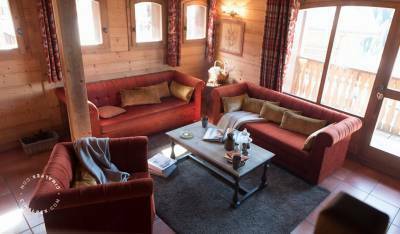 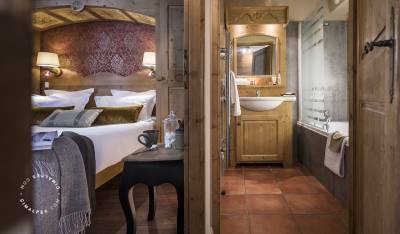 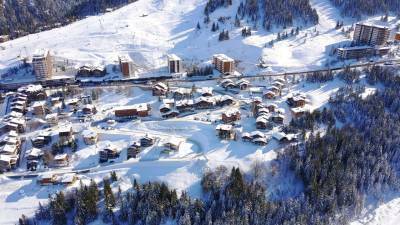 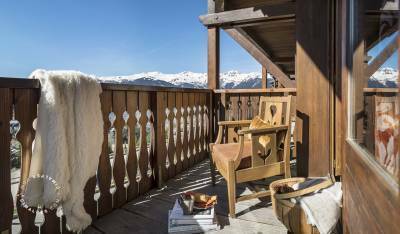 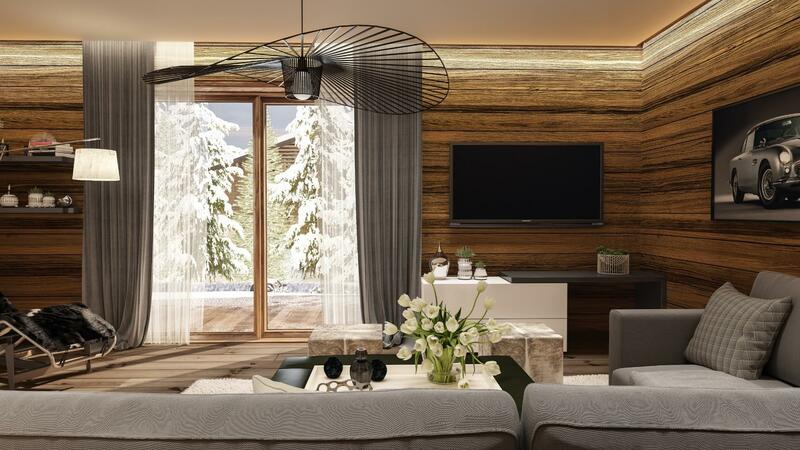 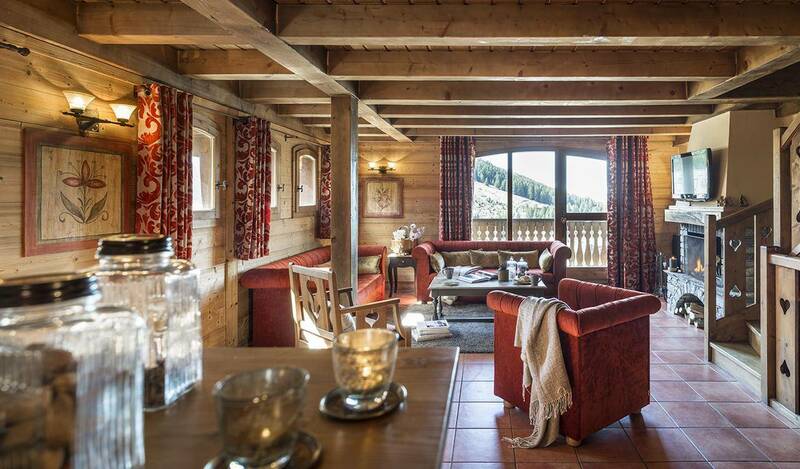 At the heart of the 3 Valleys ski area, in the famous ski resort of Courchevel, Chalets de la Mouria is a recent residence nestled at 1650m altitude in a quiet and warm environment. 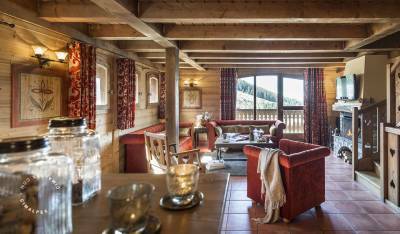 This residence designed as a small hamlet offers 22 apartments for sale. 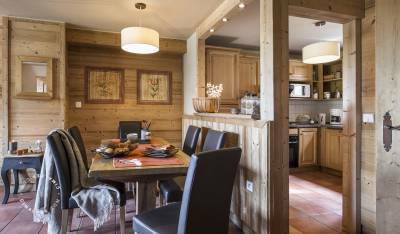 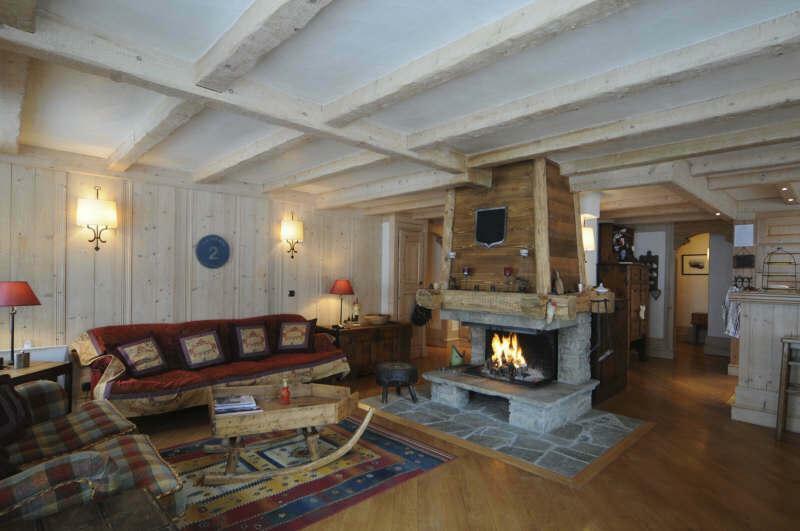 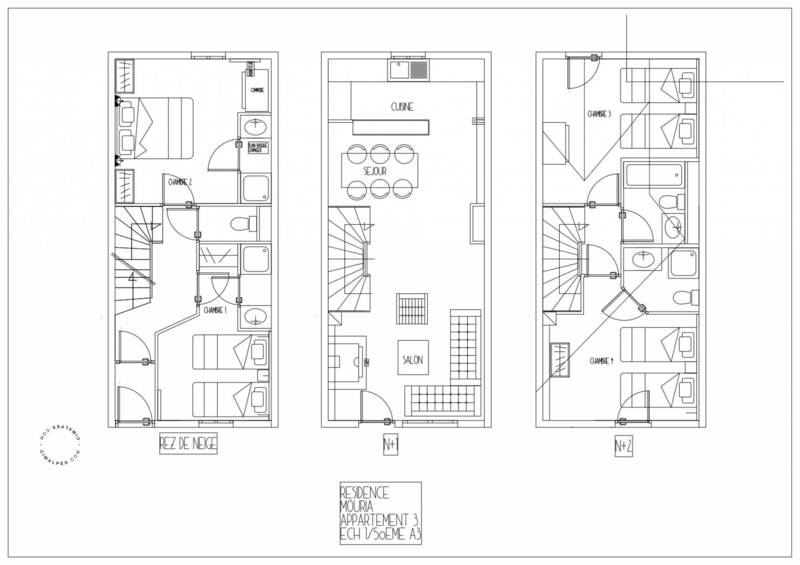 This beautiful chalet-type apartment is organized in triplex, including four bedrooms and a South-facing balcony.